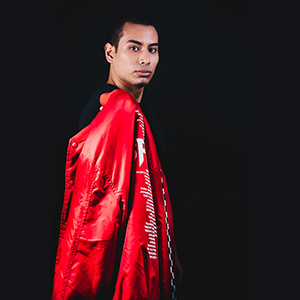 Mauro Ferdinand is a young Peruvian electronic music producer. His career as producer started in 2014. His music has reached all over the world, with more than half a million streams. 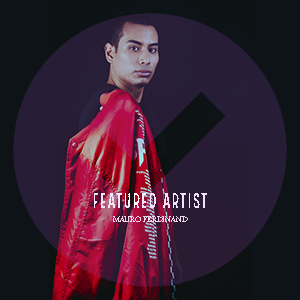 Mauro has had the support of big artist like Flaremode, Don Diablo, Cedric Gervais, Justin Prime, Sick Individuals and he has been the opening act for Dimitri Vegas & Like Mike. He has also toured Southeast Asia with the sponsorship of DJ MAG. Mauro a fast-rising and talented producer in Peru´s electronic scene and aspires to be one of the best. He is a resident of Dirty Beats Radio, one of the most important online radio stations in Latin America. Mauro also teaches at the Dirty Beats Academy, inspiring young students to follow his steps. On April 2019, Mauro was nominated as Best EDM Artist by Spanish Electronic Music magazine, Vicious Magazine. Everything Is Different was written and produced by Mauro Ferdinand with the Original Mix featuring vocals performed by GraceAnne. If you are looking for a beautiful Progressive House masterpiece that features rolling melodies, clean instrumental track harmonies all layered under soothing female vocals, then this release you have been waiting for! Release by ShiftAxis Records, pick up your copy today!